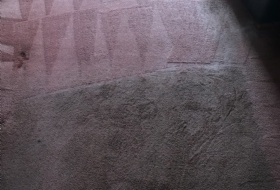 The Carpet Cleaning Prince offer reasonable priced deep truck mount cleaning services in Banbury. 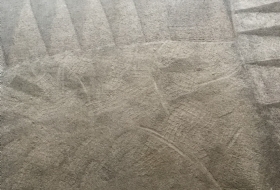 Services include carpet cleaning, settee and sofa cleaning, upholstery and chair cleaning. 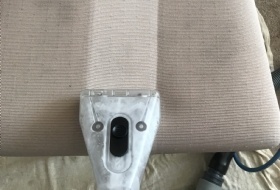 We are a family run professional carpet and upholstery cleaning company, utilising the most powerful truck mount cleaning equipment avilable in Banbury and beyond..
As a friendly local company our customers are our priority, we always make sure you are completely satisfied with our service and come highly recommended by a list of happy clients in Banbury for both domestic and commercial premises. 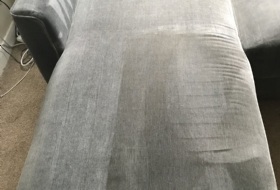 We use one of the most powerful truck mounted cleaning system ever built which provides up to 20x more heat & power of portable cleaning machines used by some companies,It also leaves the carpet almost dry which helps to prevent resoiling, your fabrics WILL stay cleaner for longer. We don't ask you for water or to use your electric! 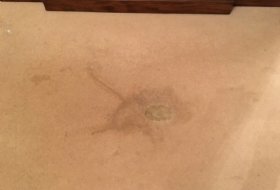 We are totally self contained cleaning specialists. 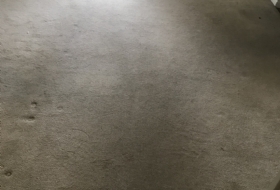 Our friendly staff give you the deepest, safest and healthiest clean available, great for children, allergy sufferers and pets. 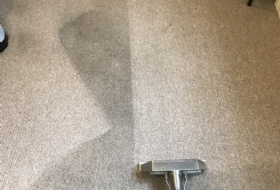 A Carpet cleaning Prince Clean leaves your carpets and upholstery soft, fresh and odour free! 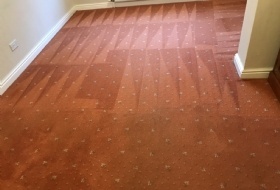 For more information or a free no obligation price quote for our professional carpet cleaner in Banbury or the surrounding areas we cover please contact us. 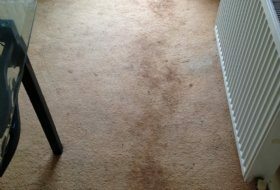 Banbury, Wroxton, Hanwell, Shenington, Swalcliffe, Chacombe, AdderBury and the surrounding areas we cover.